What does good heart health look like? 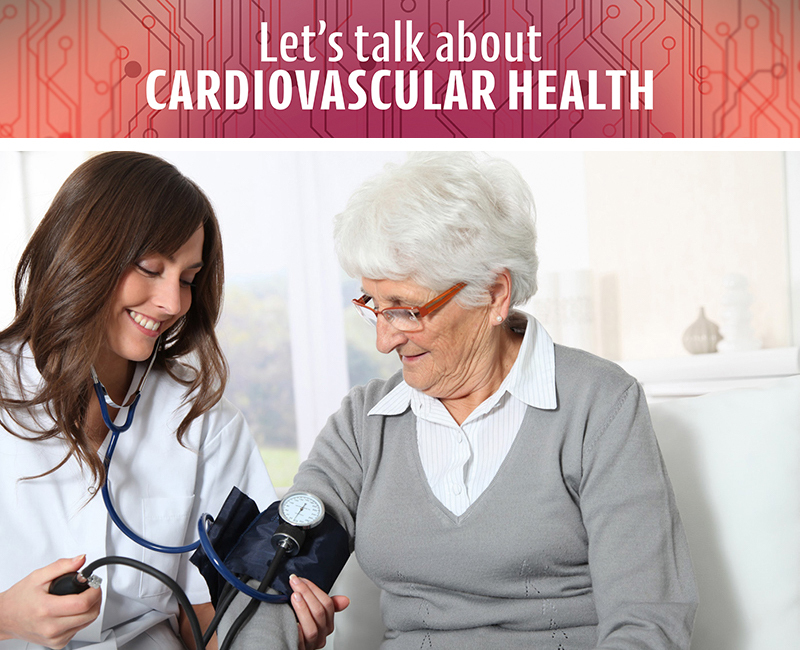 Cardiovascular disease (CVD) affects 7.1 million people in the UK to date impacting men and women both equallyi. The annual cost to the NHS to provide treatment to those suffering with CVD is around £9 billion. There are numerous tests used by hospitals to assess the condition on your heart or diagnose a condition, these may involve x-rays, electrocardiogram (ECG), echocardiogram, blood pressure readings, physical assessment, pulse reading and blood tests. Common markers of heart health checked in the GP surgery are cholesterol and blood pressure. Cholesterol is measured via a blood sample and the results will indicate total cholesterol (TC), low density lipoprotein (LDL), High density Lipoprotein (HDL), and total fats (triglycerides). The government recommends that healthy adults should have a total cholesterol level below 5 mmol/L. Triglycerides represent your body's ability to clear fat from blood after a meal. Ideally it should be less than 1.7 mmol/Lii on a fasting sample or less than 2.3 mmol/L on a non-fasting sample. Eat well : A healthy diet can help lower your risk of developing coronary heart disease and prevent weight gain, reduce your risk of diabetes and hypertension. Aim to eat plenty of fruit and vegetables to ensure a high fibre intake which has inversely been associated with heart diseaseiii iv. Limit processed foods as well as those rich in sodium and sugar.